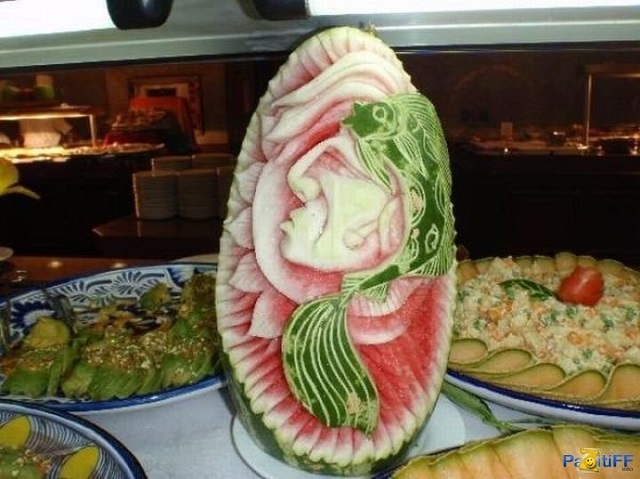 We have come across many types of carvings may be wood, fruit, vegetable and we wonder by seeing it, this is taking art to the another amazing level. 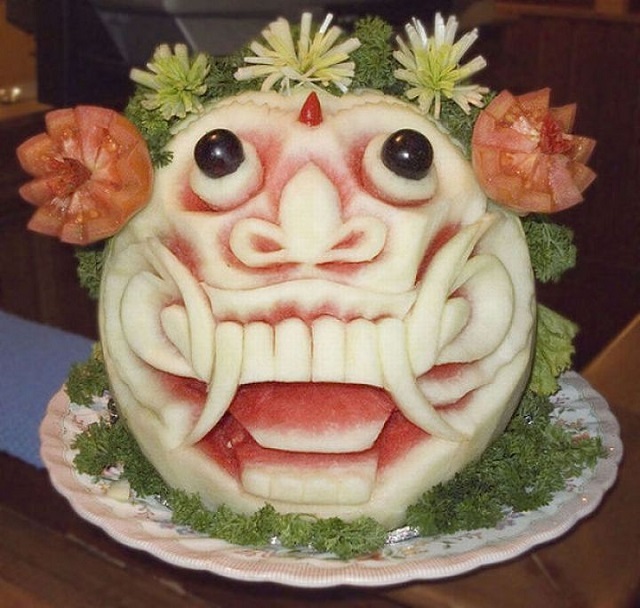 Here in this series you can see the photographs of watermelon carving, up to now I have seen carving a horror face on the pumpkin or watermelon for the Halloween festival. 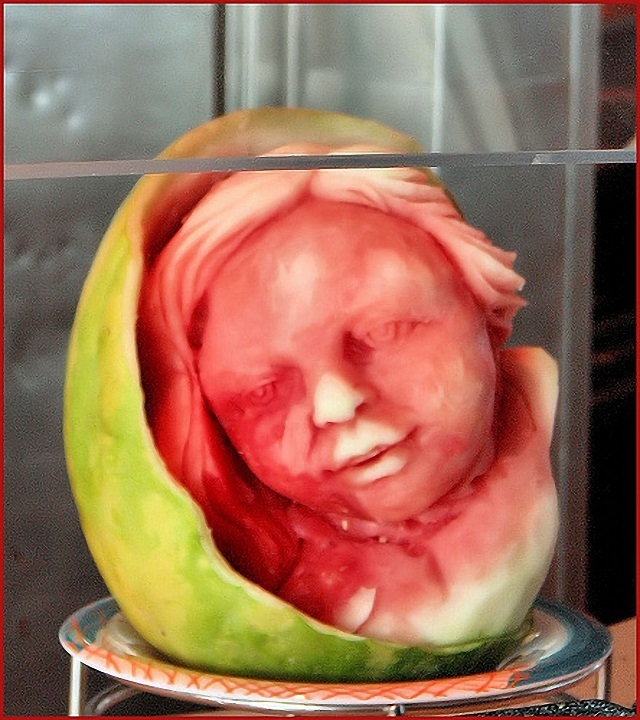 These photographs are very much detached from those photographs or the ghoulish faces, you will wonder by seeing these photographs and it is very difficult to find the difference between the two forms. 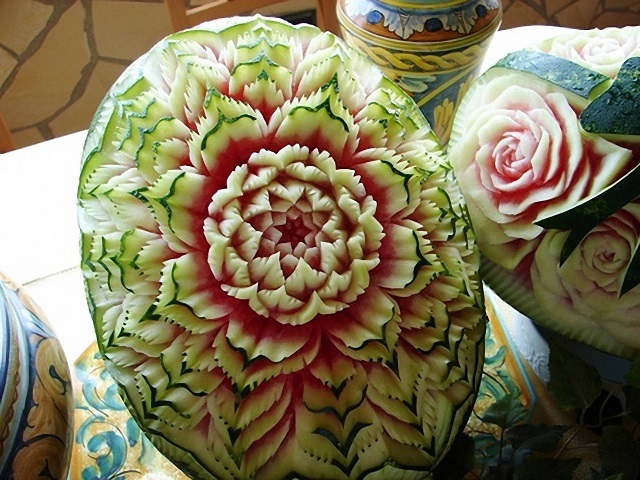 When I see these photographs for the first time, I realized 100% perfection in the carving. 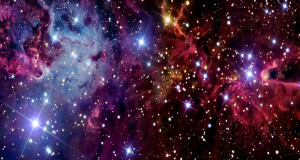 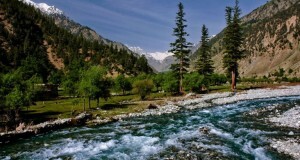 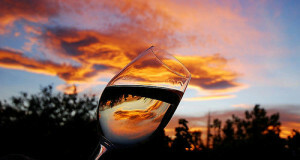 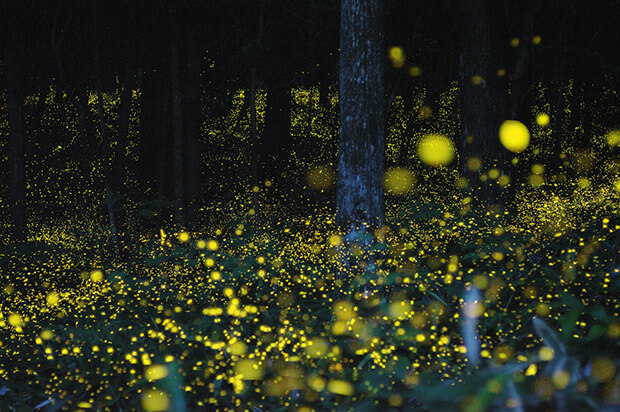 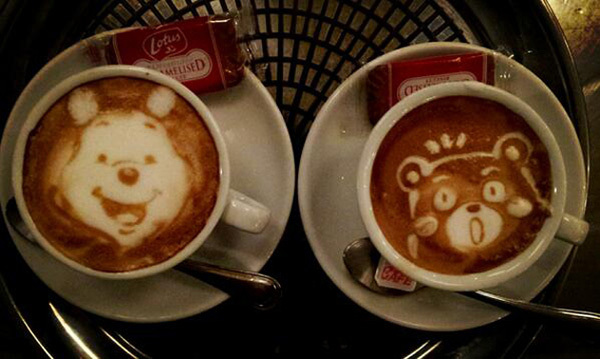 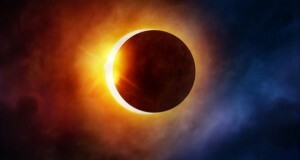 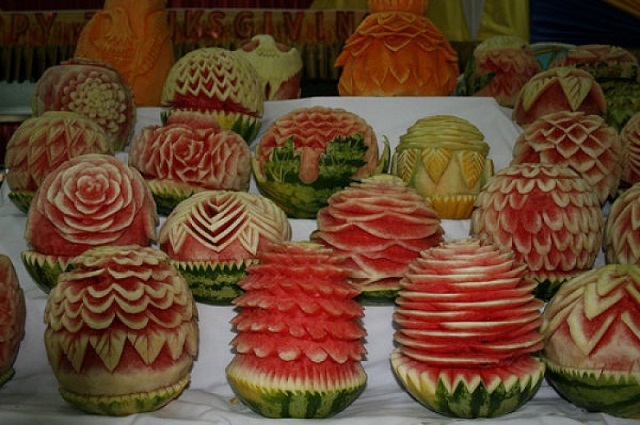 However, it is very hard to imagine they are natural without any dyes or paints to improve the effect. 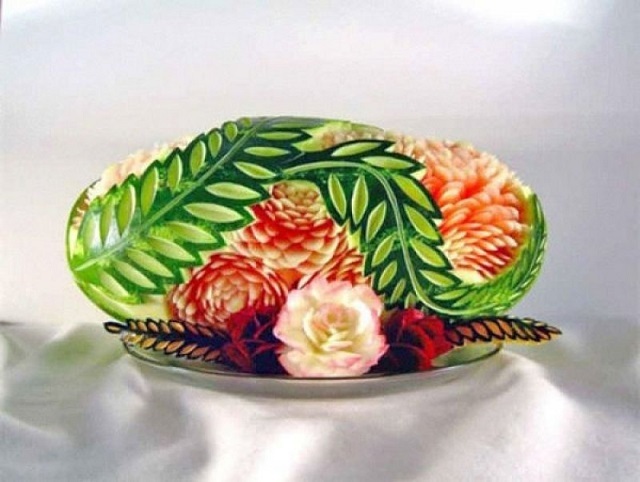 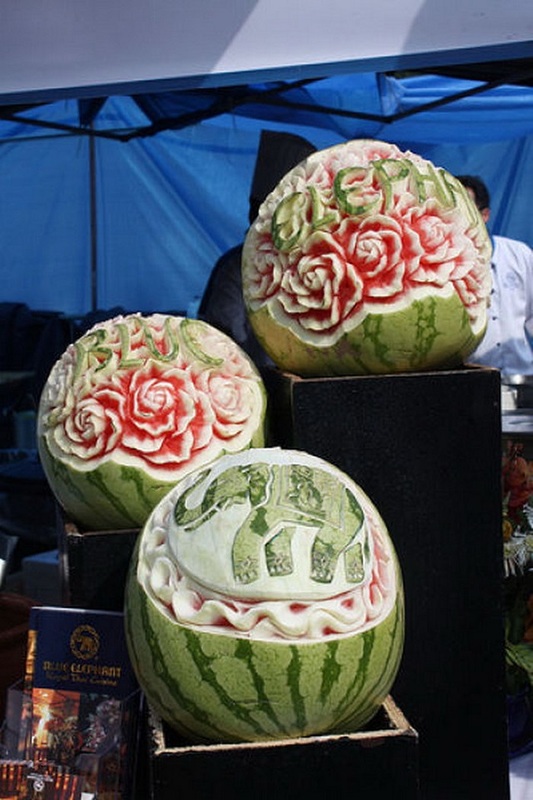 By looking deeply at the amazing array of the watermelon carving, one thing I can realize very clearly that the skills on display are clearly sharpen over the long time and it is doubtless that the experts have used many thousands of watermelon to give such a amazing final product. 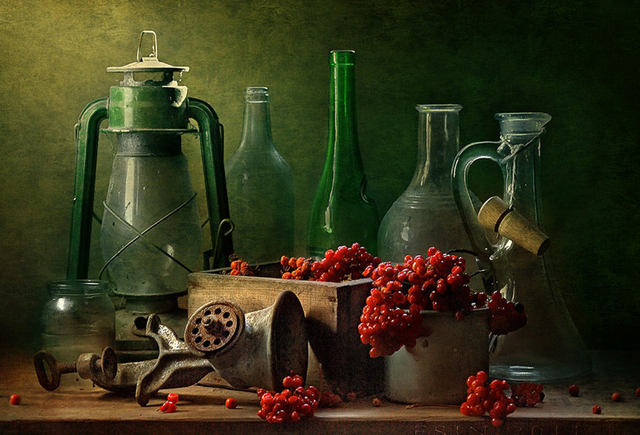 I think it is impossible to pick one of these photographs as my favorite one, am sure after seeing the photographs you will also fall in same state. 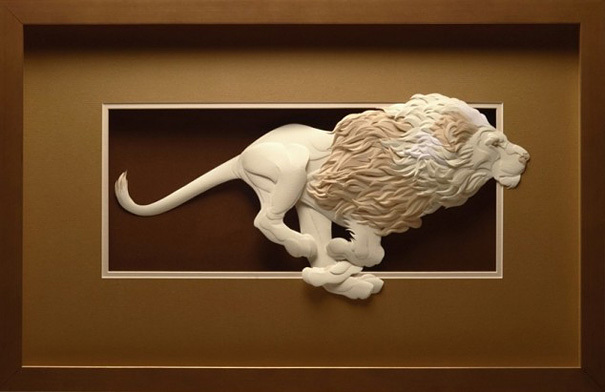 The selections of sculptures are just mid blowing and they are very innovative. 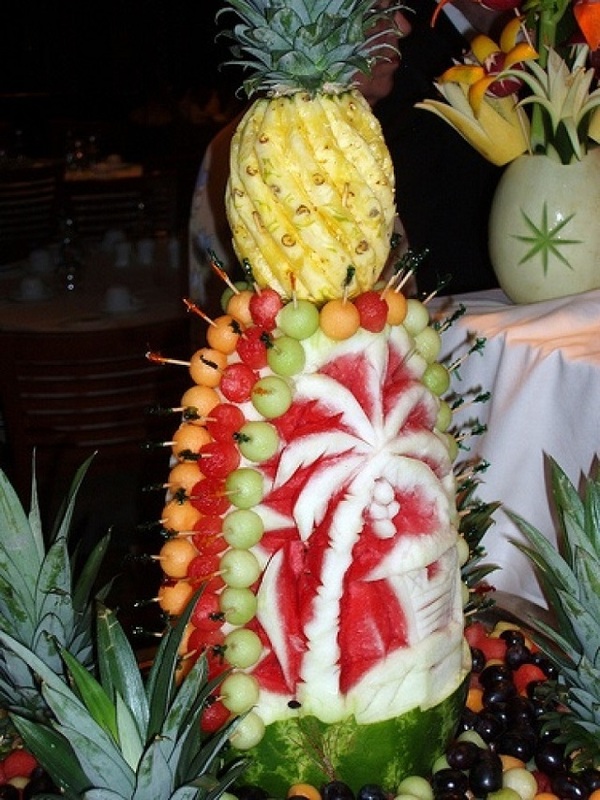 Just think how it would be if you have these amazing sculptures as a centerpiece of any party food arrangement or for the wedding buffet. 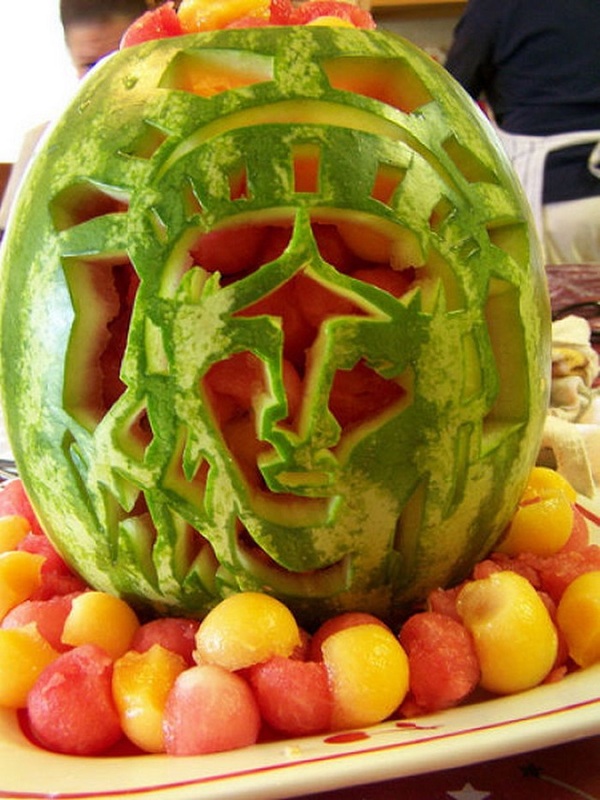 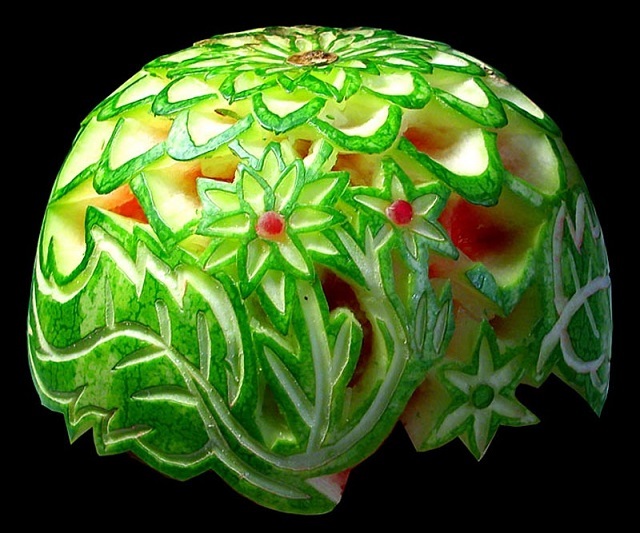 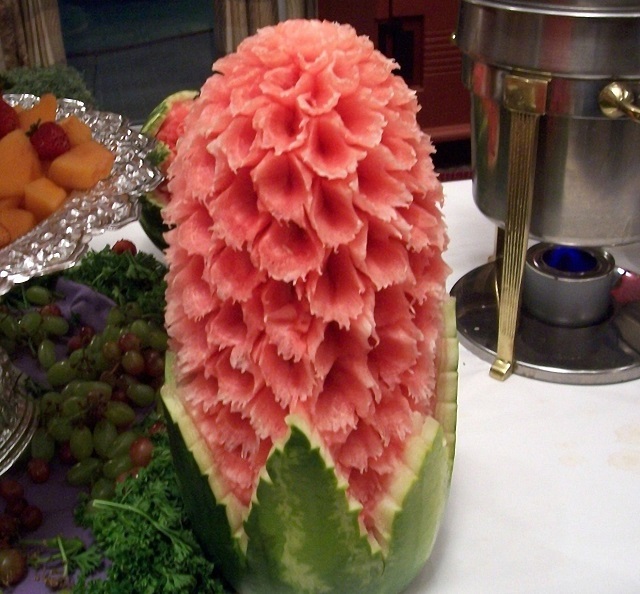 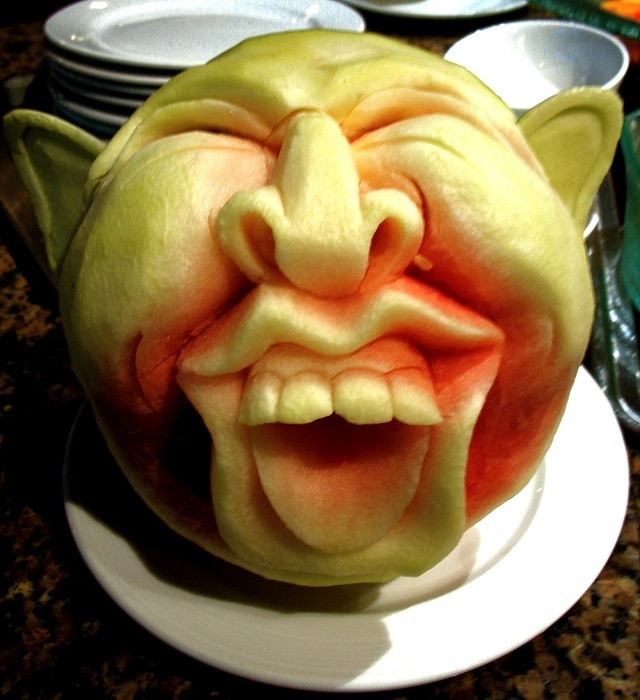 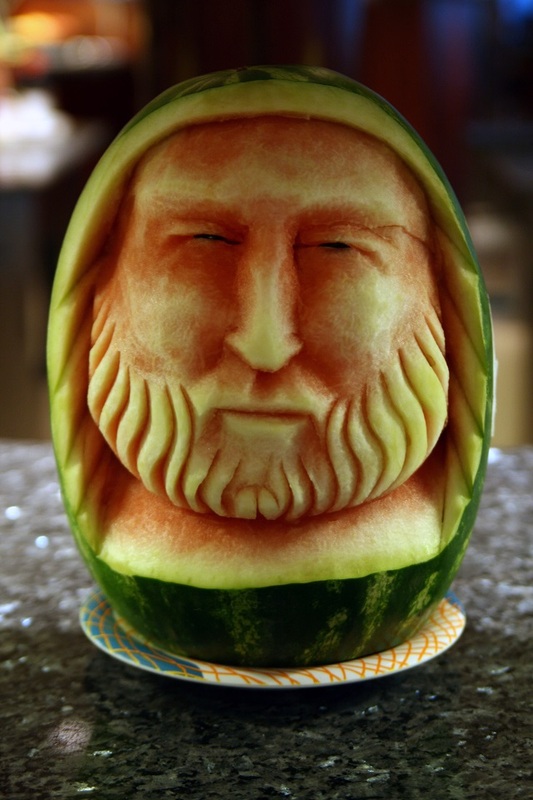 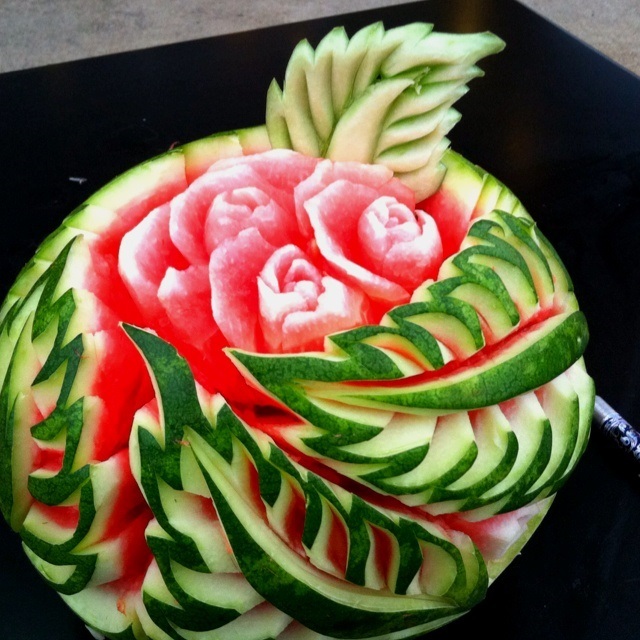 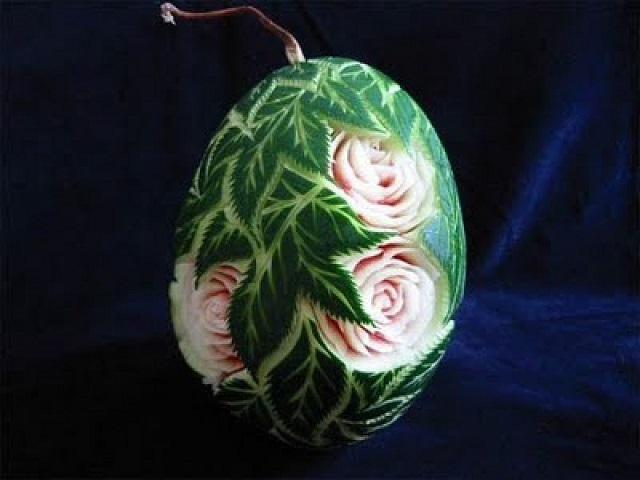 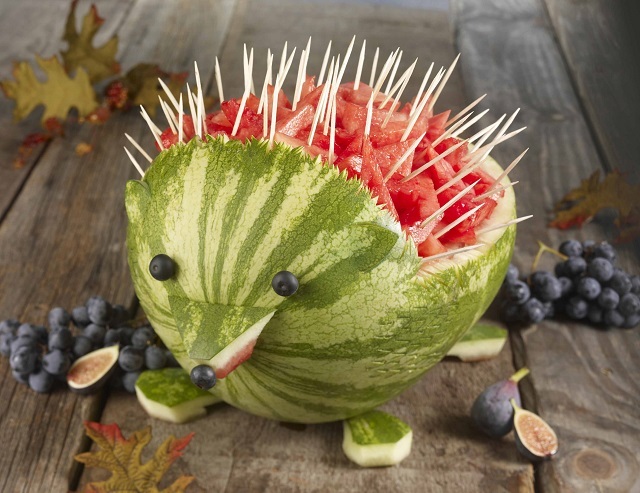 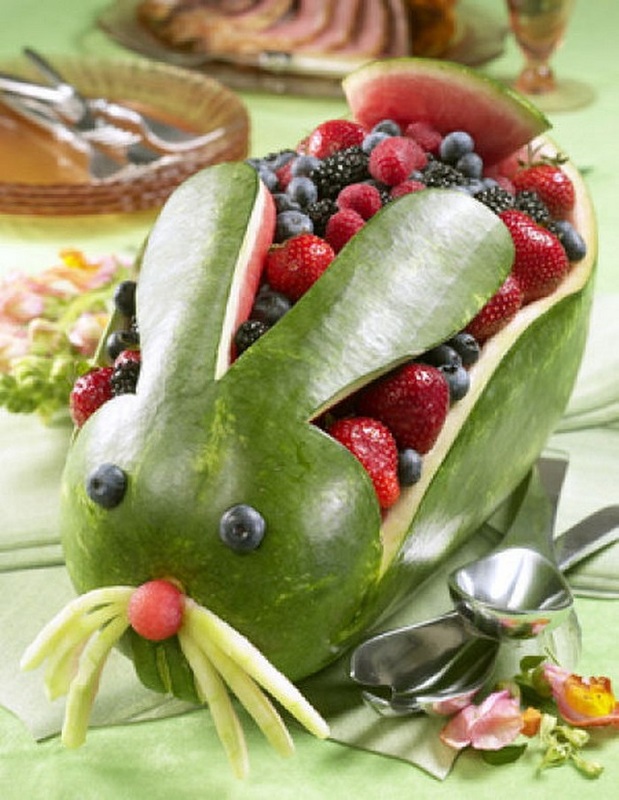 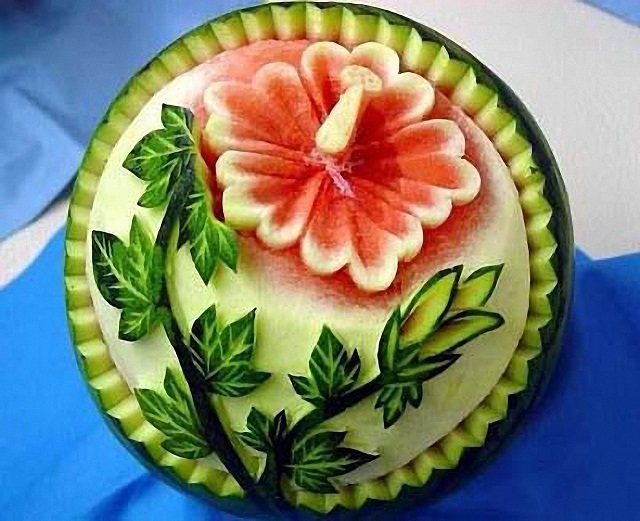 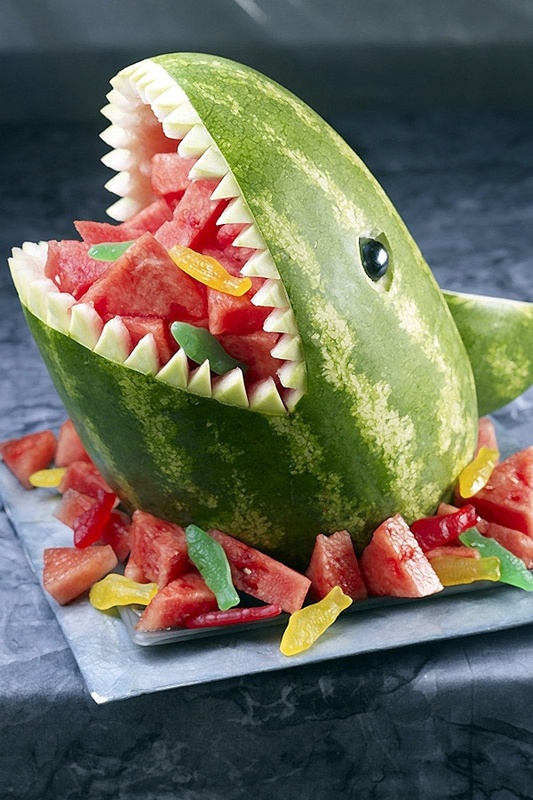 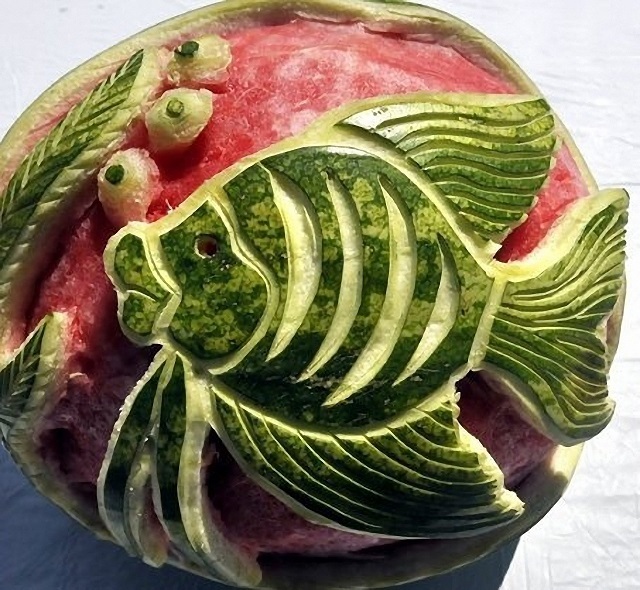 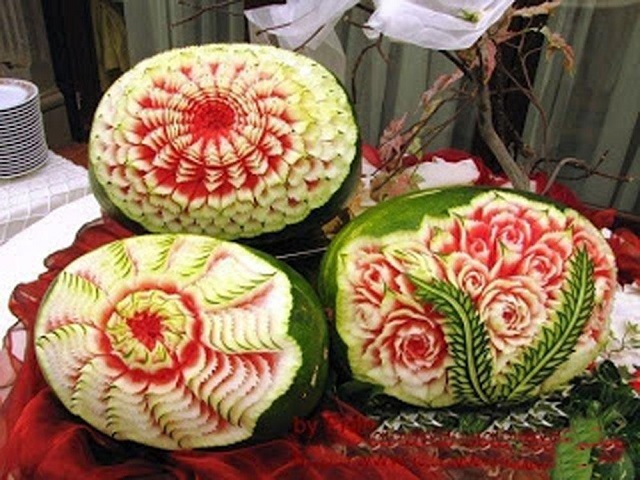 These watermelon sculptures can grab any attention at any occasion. 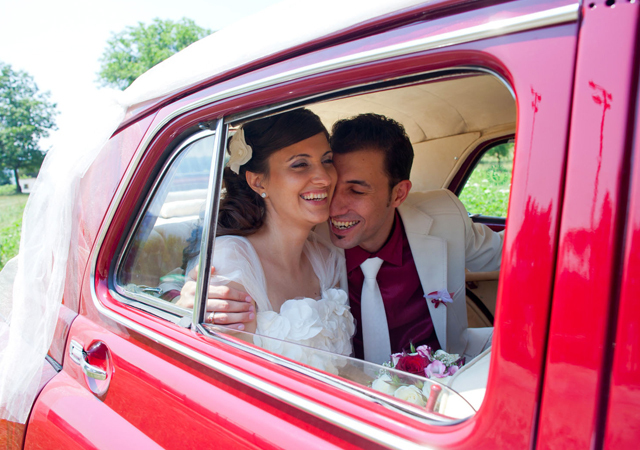 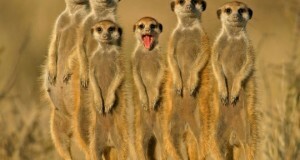 If you deeply look in to the photographs there are remarkable amount of details are included in the photographs. 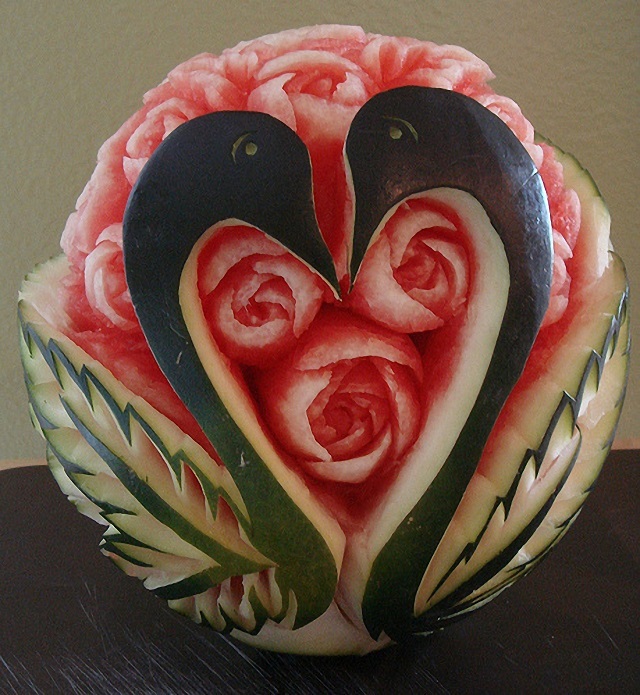 No other sculpture is so amazing when you see the red rose with in the heart. 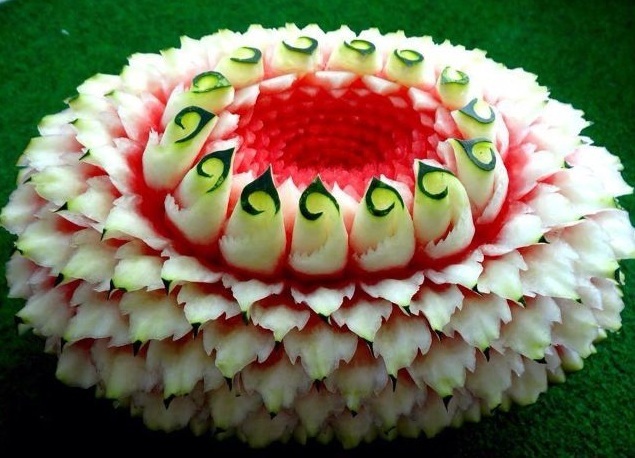 The stunning floral designs are just grabbing my entire attention on it. 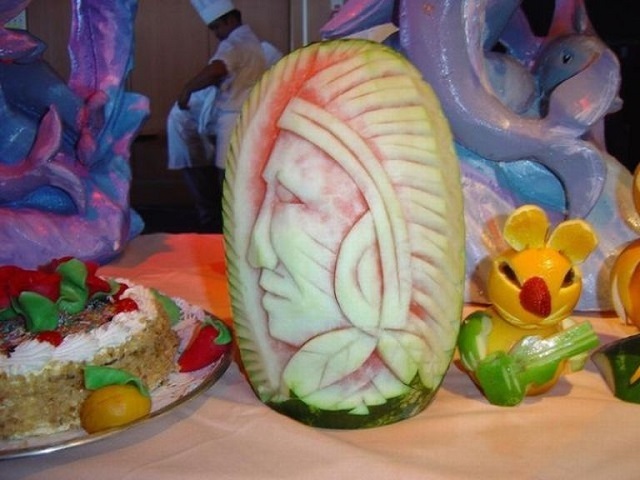 The indigenous smile gargoyle, the entire photographs are mind blowing am sure you have never seen such an amazing sculptures before enjoy the amazing collection of the watermelon carving.